Provides social/emotional support to students, families, and staff. Connects families with community resources. Assists students in working on their character development, personal development, social development, and emotional development. Provides support to staff in finding solutions to difficult situations. Promotes home, school, and community connection and collaboration. 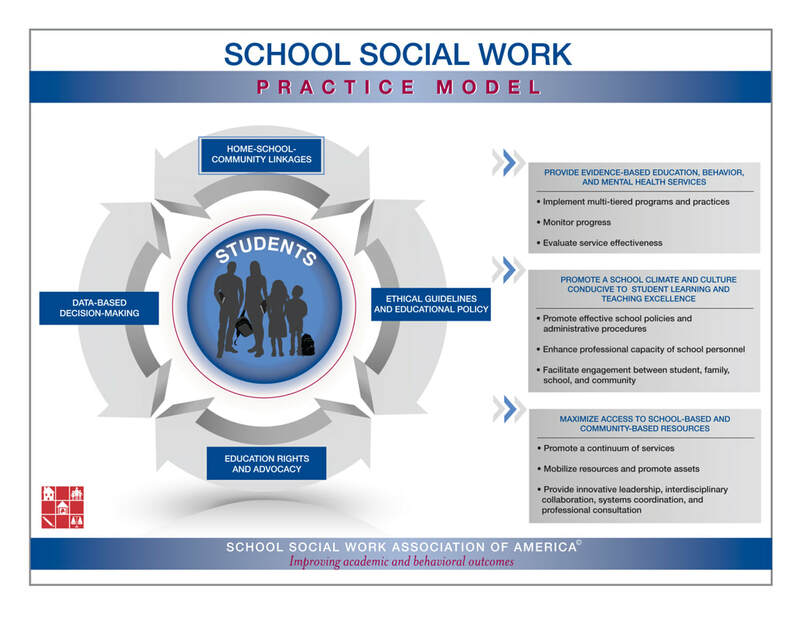 Advocates and empowers the student, family, and staff in being successful.